Where do you go to withdraw from the hectic pace of life? Don't we need a healthy balance to our lives? Where can you cash in on some good family time? Where can you get a truckload of sand deposited in your shorts? Have I perked your interest? 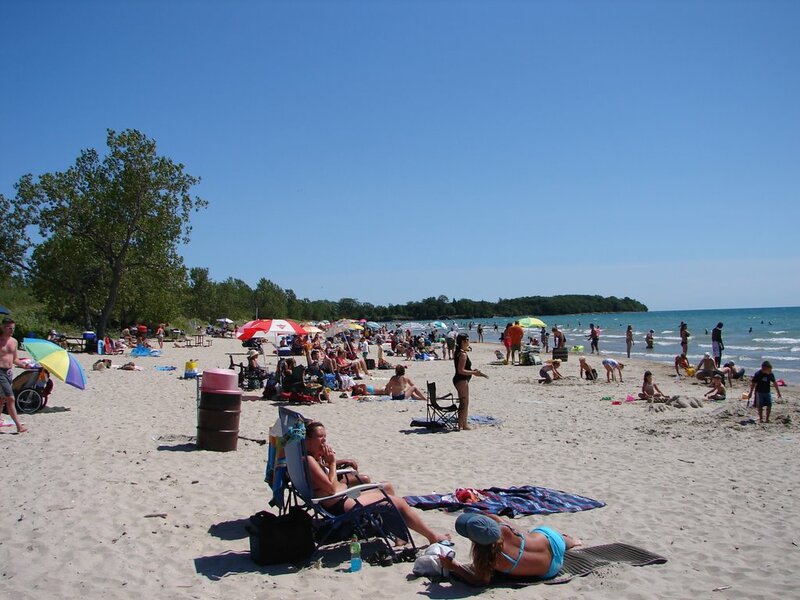 The answer... Sandbanks Provincial Park. You should check* it out. It's a great beach/campground and we spent the day there today. Want some great fun with family and friends! Go to Sandbanks! You can bank on it. * Our American friends spell "cheque" this way.